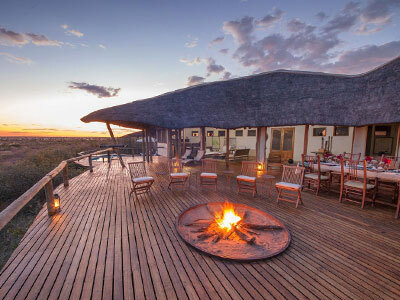 Think intoxicating sunsets, tranquility and endless horizons: your safari at one of Kwando’s six camps is immersed in the remoteness that is hallmark of a high-quality wildlife experience. 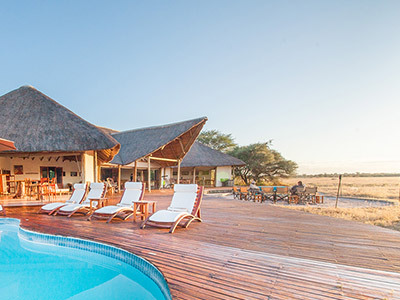 That sense of isolation is never felt for a second, for the warmth and care of the professional Botswana staff who host you on your safari experience will ensure you feel like part of the family. 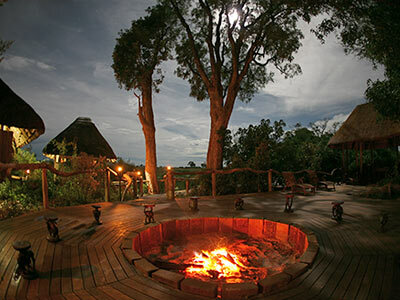 Sharing a fireside story under the glow of the stars and the thrill of quietly observing a lioness and her cub, are just some of the memories that will stay with your for life. 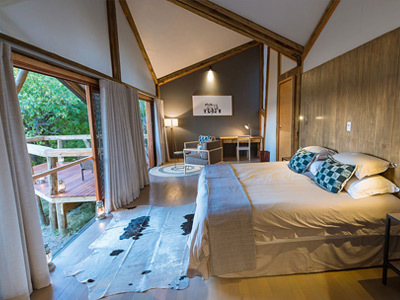 An African safari is not just about the décor of your room or the facilities in camp. 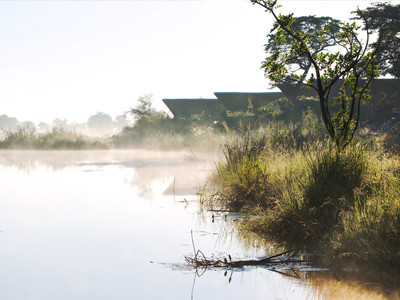 Our luxurious vintage camps are in some of the best game viewing areas in the country. 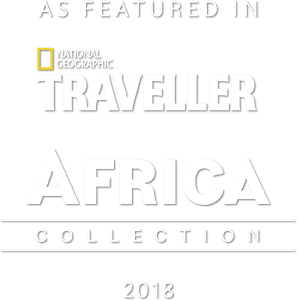 The Okavango Delta, the greater Kwando-Linyanti region, Nxai Pan National Park and the Central Kalahari Game Reserve are all highlights of Botswana’s wilderness areas. 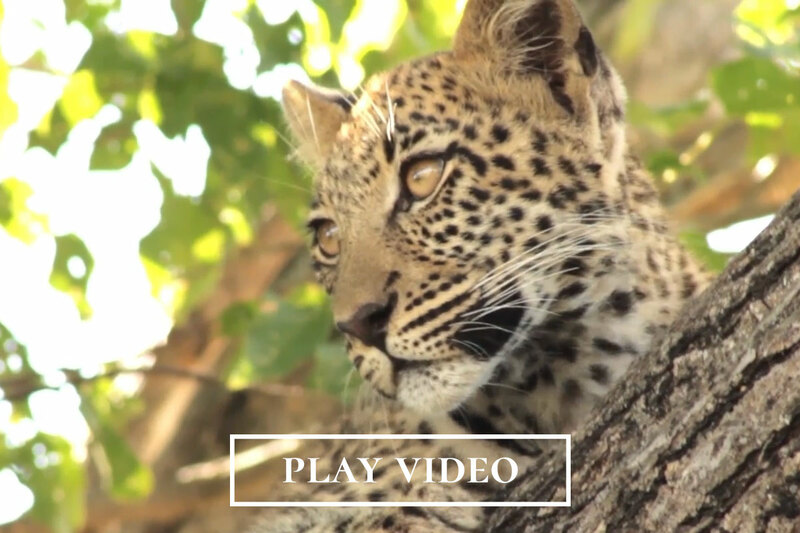 Kwando Safaris is committed to the protection of the unique and precious eco-system in which we run our safaris. We are also hugely invested in the empowerment and development of local citizens. Social and environment sustainability are some of the key philosophies the company holds close to its heart.